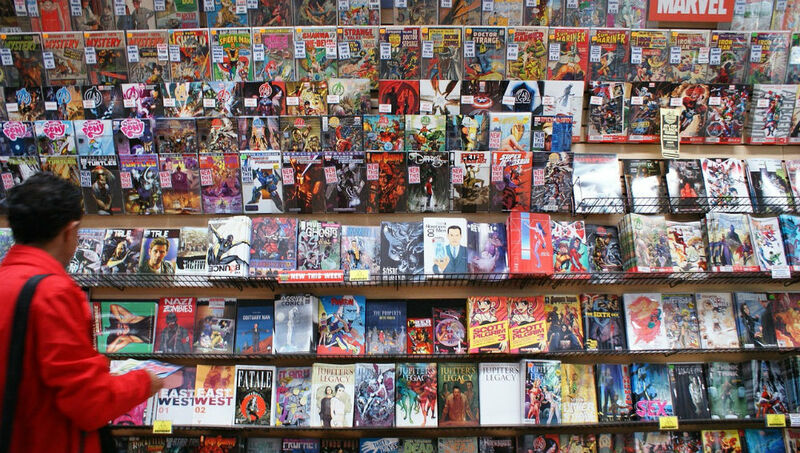 Here’s what’s of interest from various companies for April 2014. 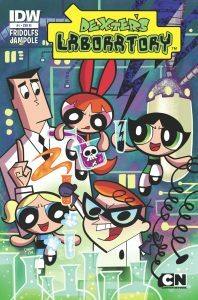 On the heels of the Powerpuff Girls getting a comic comes an IDW-published book for “Dexter’s Laboratory,” albeit a miniseries rather than an ongoing. The “Complete Peanuts” volumes are fully into the 90s by now, the final decade of “Peanuts” strips to collect. Meanwhile, Superman’s well into its newspaper strip‘s “Silver Age,” though since it ran until 1966, I assume there’ll just be one more volume left?